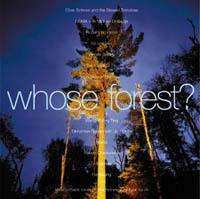 In 1998, a sonic question mark punctuated the airwaves and home stereos throughout Ontario and beyond — “Whose Forest?”. Canada's finest musicians and artists joined together with a solid community of supporters to raise awareness of forestry and land-use management issues and to raise funds for “The Partnership for Public Lands” via The Wildlands League (www.wildlandsleague.org). Some important success was attained by the Parnership, though as predicted industry got a big say. 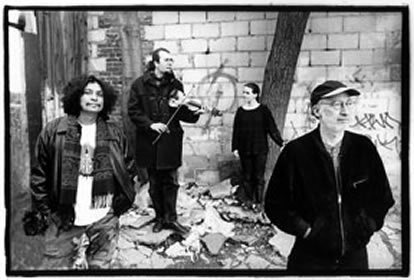 The CD was beautifully realized, and is still available from The Wildlands League and at (www.musideum.com). and about current land-use issues in Ontario via The Wildlands League (www.wildlandsleague.org).